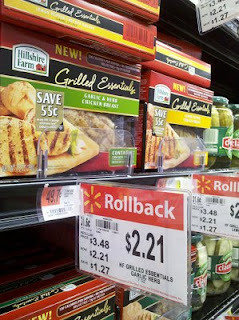 Hillshire Farms Grilled Chicken 2 pack only $1.21 w/ Coupon! Here's another awesome coupon deal you can do at Walmart! This one is for a 2pk of Hillshire Farms Grilled Chicken.